* Has a copy of the PA Standard Application which has an option to check for substituting. 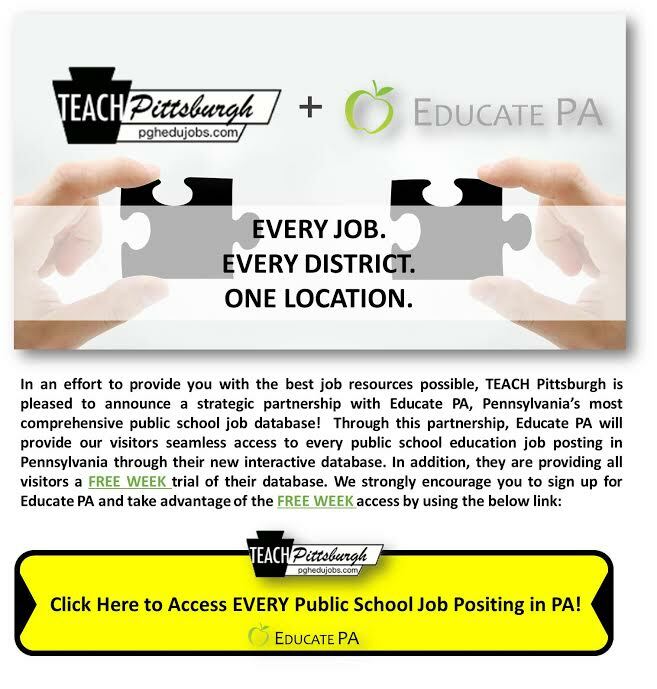 * There is info about emergency certified substituting, and also a copy of the PA Standard Application which has an option to check for substituting. * There is a substitute link but it is dead. Info out of date? Want your school listed? Please let us know at info@pghedujobs.com.